Millions of women and girls are still fighting for the fundamental rights we all deserve. Thanks to organizations like PLAN INTERNATIONAL we're one step closer to equal opportunities and a fairer world for the present and future. There's no better excuse for us to strengthen our links and support each other than International Women's Day. That's why we're introducing our fantastic WOMEN TOGETHER project, and we want everyone to get involved. Profits from the initiative - which will come from the sale of a solidarity WOMEN POWER bracelet - will be sent to a PLAN INTERNATIONAL educational project in Bangladesh. When you buy a bracelet you'll be helping young Bangladeshi girls and women get the opportunity to receive a proper education in a safe setting, helping them get back to their normal lives and future dreams. 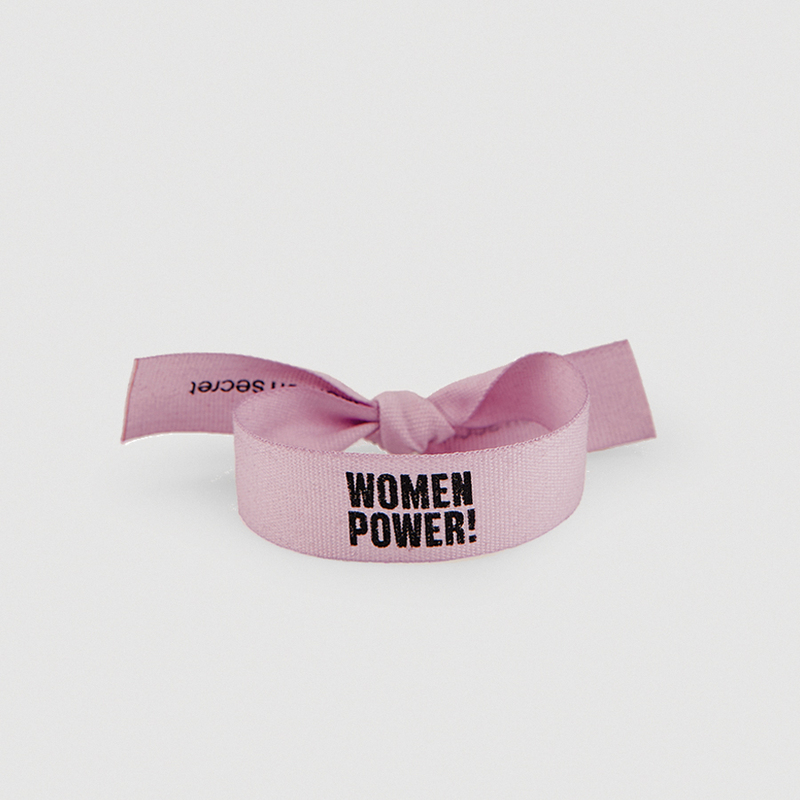 Buy your WOMEN POWER bracelets in our shops and online, for just €0.50. You can also help us by promoting the movement on social networks. Upload a photo with your bracelet and the hashtag #womentogetherWS to make our voices even stronger and shorten the path to equality. Marta Riumbau, Natalia Cebrián and Mery Turiel have already joined our project. Women and girls are exposed to an increase in sexual violence at times of humanitarian crises - especially in refugee camps. And because of this even more girls lose their way in education. 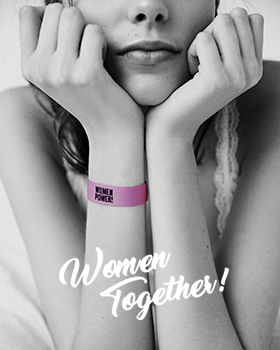 By buying your WOMEN POWER bracelet you're taking part in the fight for equality in all its forms - helping to put an end to gender violence, to make education more accessible, and to give voices to the women working in politics in their country. 3,610 children and young people have benefited directly from this project. With your support for the PLAN INTERNATIONAL project even more women and girls will have their voices heard, be valued, and be free. Thanks to your help we'll be closer to a world with equal rights and opportunities for all. 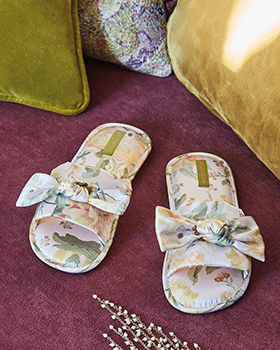 A perfect gift for your friends and the most important women in your life.